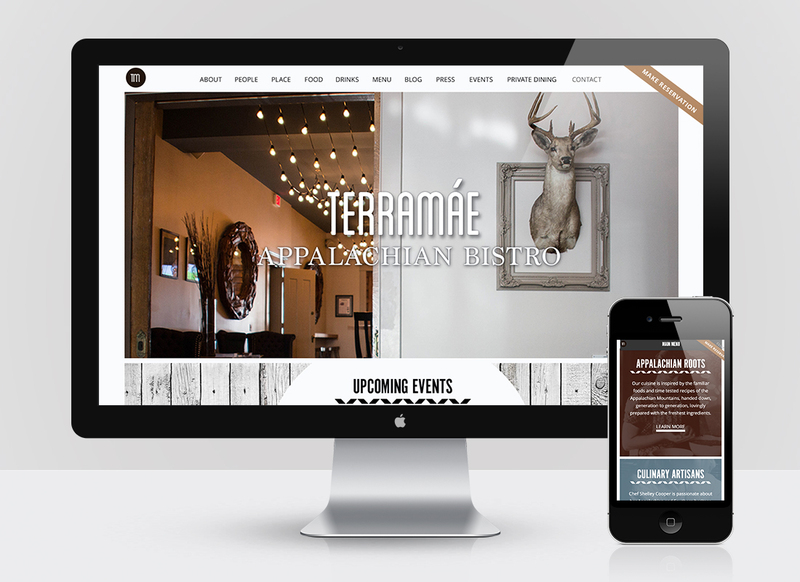 TerraMáe Appalachian Bistro wanted to revamp their website with a sophisticated, contemporary design. After a depth of research, a responsive image-rich site emerged. 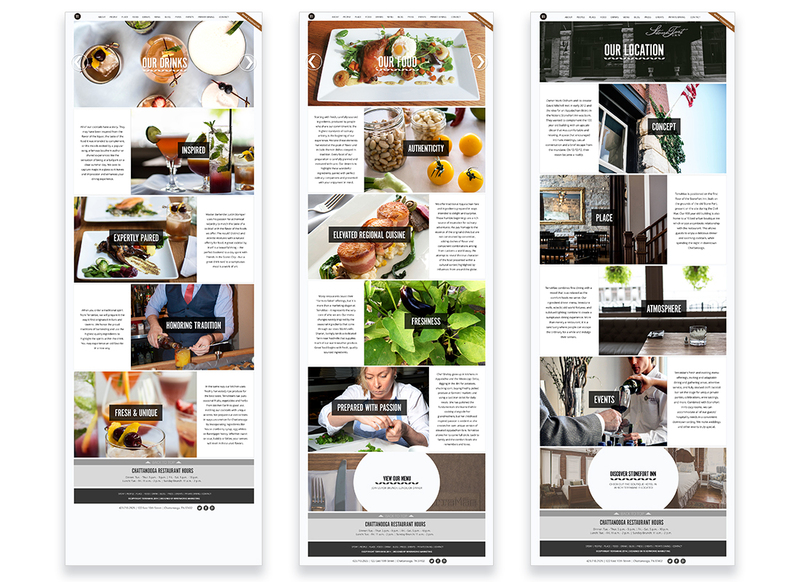 This was meant to tell their story with only short bits of text next to complimentary images so that visitors get a powerful first impression without having to read through thick blocks of copy. The entire site is intended to reflect elements of the Appalachian region while showcasing the TerraMáe modern twist. TerraMáe’s website was developed by Austin VanRider in 2014, but has since been taken down due to new ownership in 2016.